Here at B&B we've been saving customers and contractors money on quality kitchen cabinets and custom installations since 1977. As a small family owned company, we have very little overhead, which makes it possible for us to sell directly to our customers at unbeatable prices. 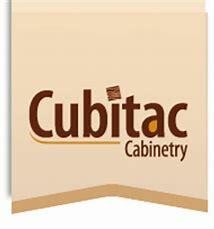 We carry several lines of beautiful solid wood cabinets, in all woods, styles and finishes. Let us give you a no risk free estimate and discover how affordable we are compared to the big kitchen outlets and lumber yards. Take a look around our site where you can view photos and obtain further information. Also, we have provided direct links to our product line web sites. If you have any questions please send us an email, drop us a line or fill out an information request form on our contact page. B&B Kitchens wants to save you $$$!